The company was founded in 1971 and commenced business with very small capacities with regards to manufacturing and/or cutting gears. Through the years the company's simple philosophy was: "We need our customers for growth and they need us for service". Following this philosophy has allowed the company to expand its capacities and capabilities to our present manufacturing facility. In 1983 the plant was commissioned which enabled the company to manufacture spur, helical, double helical and internal gears with an outside diameter of 3100mm. Then in 1991 it became evident that we were once again in need of upgrading our quality standards. Two gear grinders were installed. The commissioning of this equipment changed the quality of gears supplied by the company overnight. 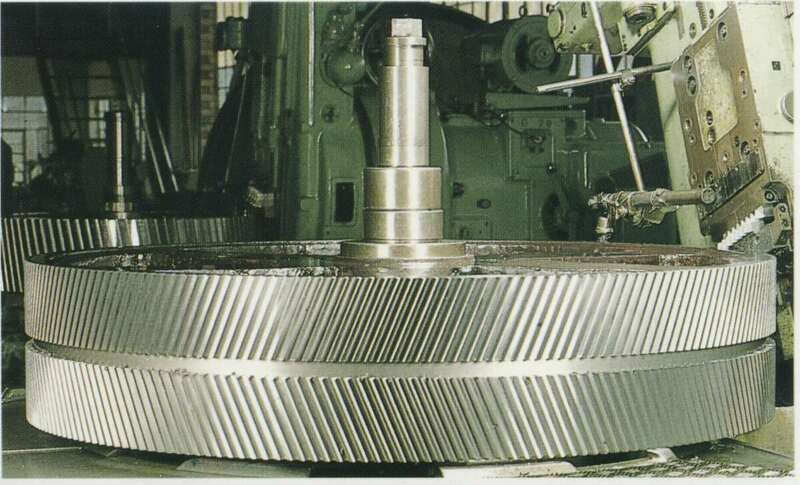 Maximum gear grinding capacity was now 1635mm. 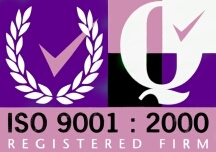 This state of the art equipment along with the company's commitment to quality enabled us to obtain an ISO 9002 listing. In 2011 we decided to expand our machining capabilities with the acquisition of a 5-axis DMG DMU 80 MonoBLOCK machining centre. The following year we acquired a bigger DMG DMU 105 MonoBLOCK for bigger size components. This has enabled us to produce spur, helical, double helical and spiral bevel gears much quicker with greater quality than before. In 2013 we decided to upgrade the Puma 10 to a newer DMG Mori Seiki 510 Ecoline. Live tooling on the machine has helped improve setup and machining time compared to the old Puma 10. In 2014 we made the decision to acquire another 5-axis machine – the DMG DMU 75 MonoBLOCK. 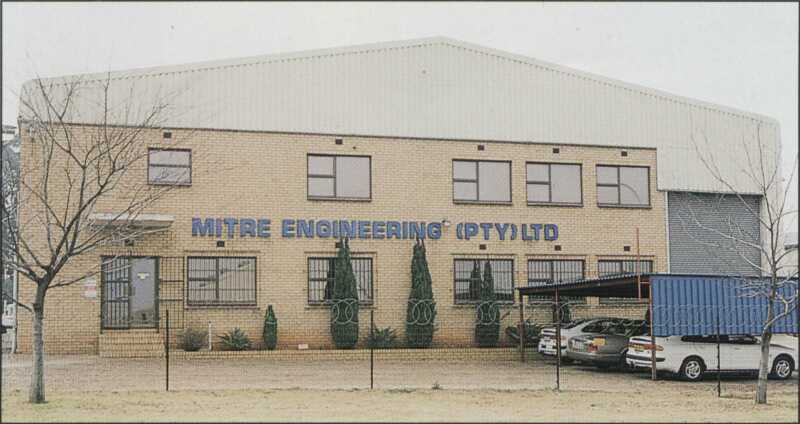 At present MITRE ENGINEERING will completely manufacture to client specifications any gear within our capacities. We also undertake the re-manufacture of industrial gearboxes to specifications laid down by the client. The existing internal components are replaced with new parts equal if not exceeding original specifications.